CARPROOF Corp. said Monday it will rebrand as Carfax Canada in October. Both CARPROOF and Carfax are owned by IHS Markit, and this move “further aligns” the two brands “to better serve its consumer and dealer customers by leveraging the globally known Carfax brand,” CARPROOF said in a news release. “We want our customers to know that this is a change in name only,” said Shawn Vording, vice-president of automotive sales at CARPROOF, in a news release. CARPROOF said customers with questions regarding this change should contact Vording at svording@carproof.com or 1.866.835.8612 ext. 2966. CARPROOF was founded in 2000. IHS announced the purchase of CARPROOF in late December 2015. IHS bought Carfax in July 2013. 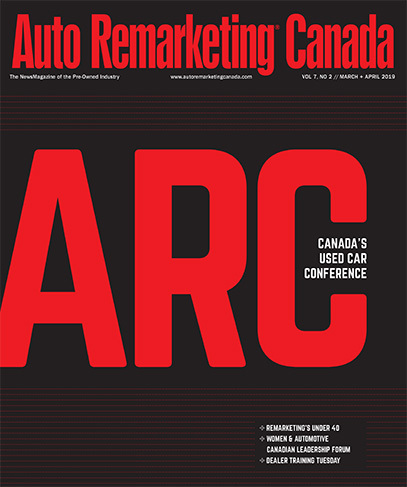 CARPROOF is a presenting sponsor at next week’s Auto Remarketing Canada Conference, which is being held March 27-28 at the Westin Harbour Castle in Toronto.